Welcome to Music Talk, the podcast that covers the best albums and songs that music has to offer. Unrestrained by genre or musical type I, Kurtis, will guide you through the music you ought to be listening to. 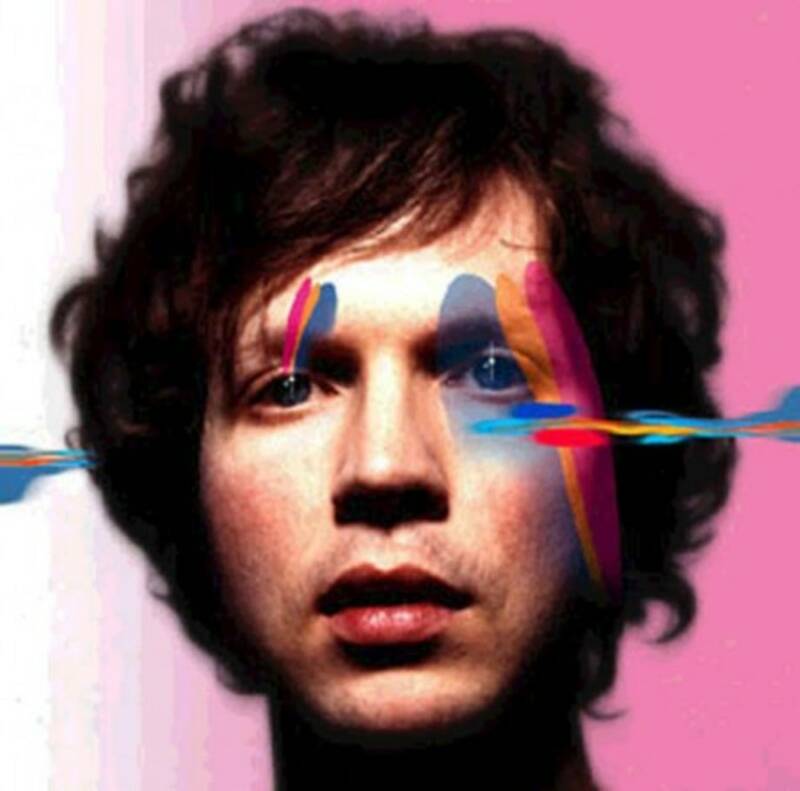 For the 13th episode, I’m covering Sea Change by Beck.